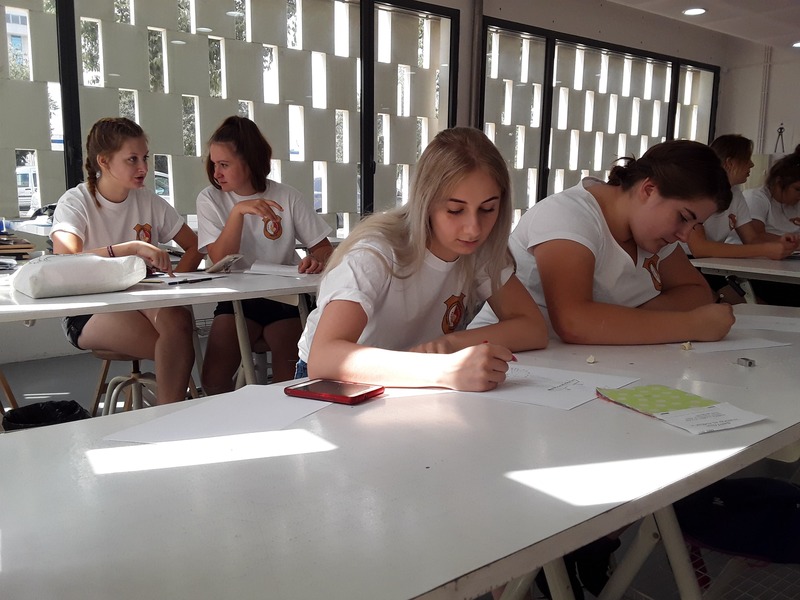 September 2018 brought us a diligent group of girls from Poland, who were about to discover an interesting art of dress making. 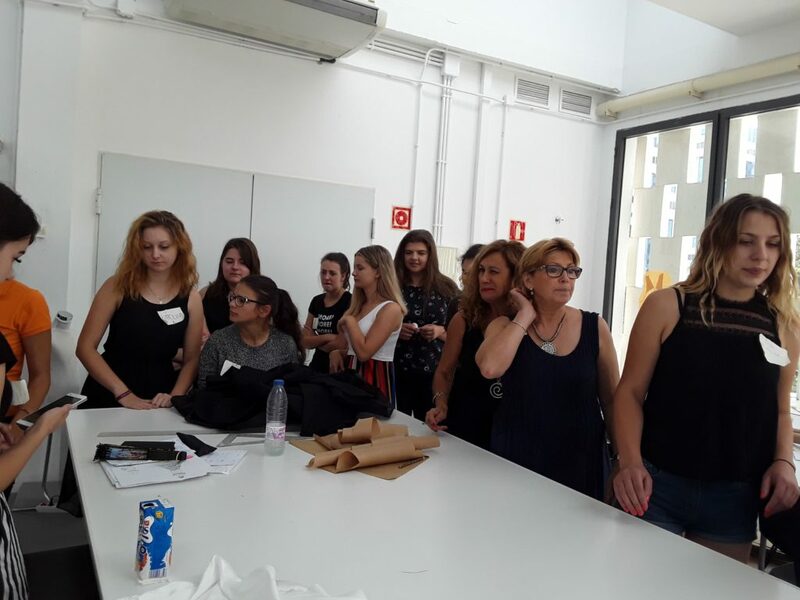 Their internship was taking part in a company , which has become a reference point of the fashion industry in all over Spain, engaging itself in plenty of offers. As time went on they became one of the biggest and most neoteric fashion shools in Andalucía. 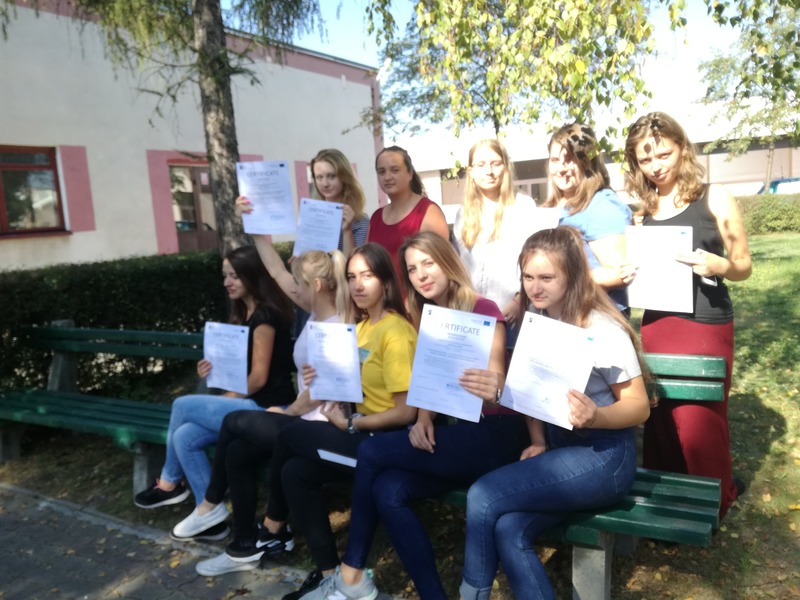 With the help of their skilled tutors, girls could have tried many interesting things. 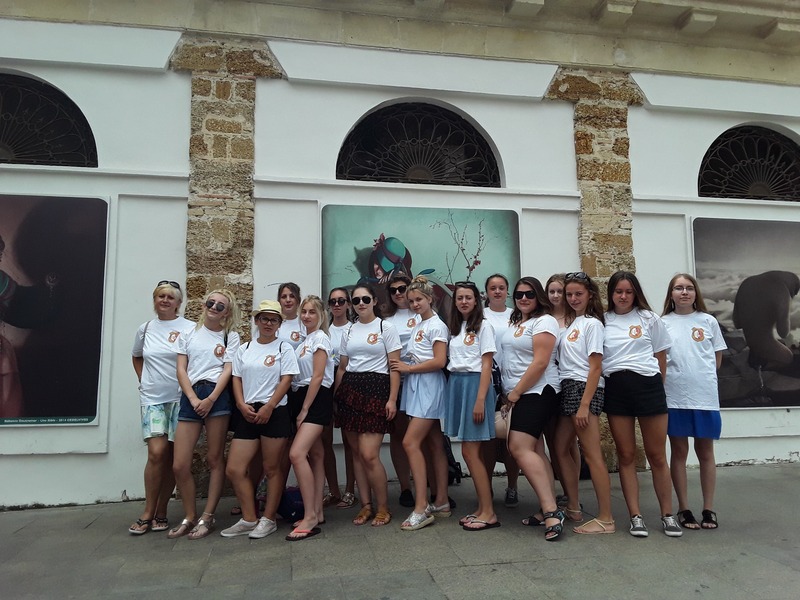 Moreover, the group also got a chance to travel to Cadiz and a Portuguese city Tavira. 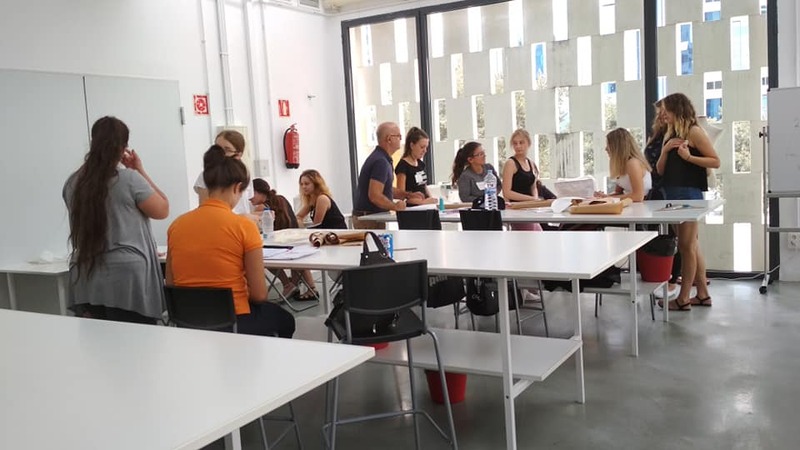 They could participate in a flamenco show, so not only to watch this spectacular performance, but also to learn how to understand the depths of movements and gestures expresses by this Andalusian folklore. 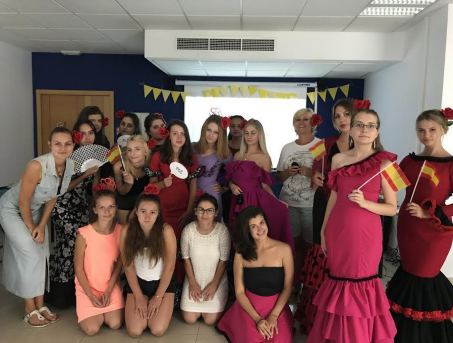 They successfully finished their Spanish course proving their language abilities and made a study visit in a flamenco clothing atelier, where they could get materials necessary for tailoring their dresses. 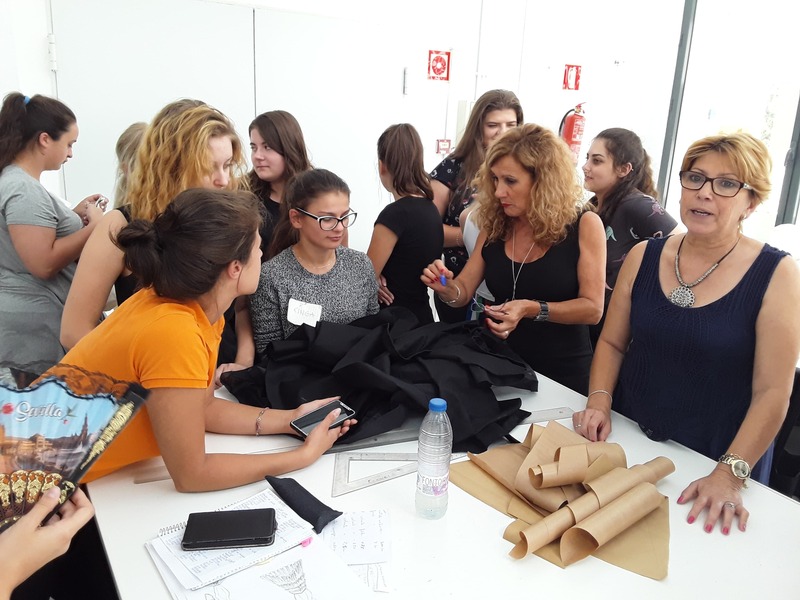 Their tutors guided them towards a right material choice, provided further education about different types of fabrics and price calculations. 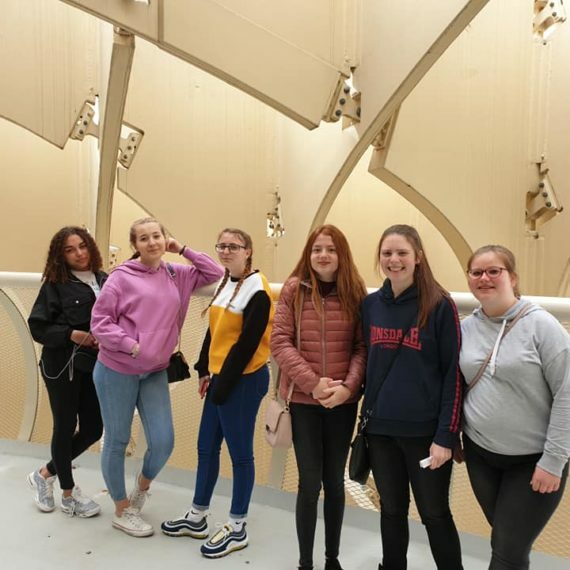 We really hope girls enjoyed their stay in Sevilla and will remember those nice moments forever! 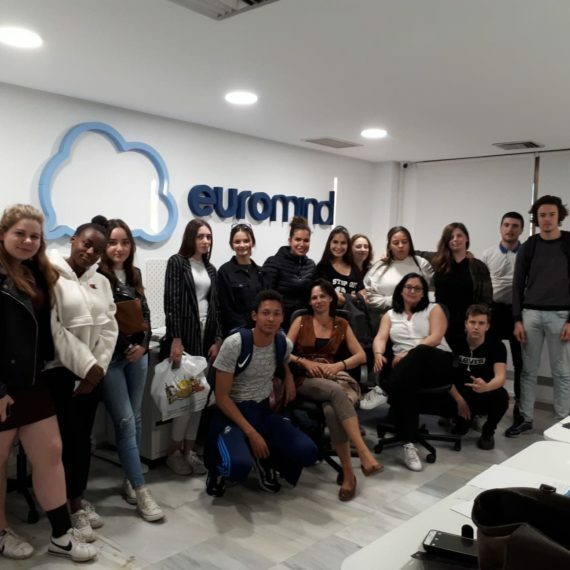 Staying in Spain for this internship was a chance for me to get to know my own possibilities and overcome all barriers. 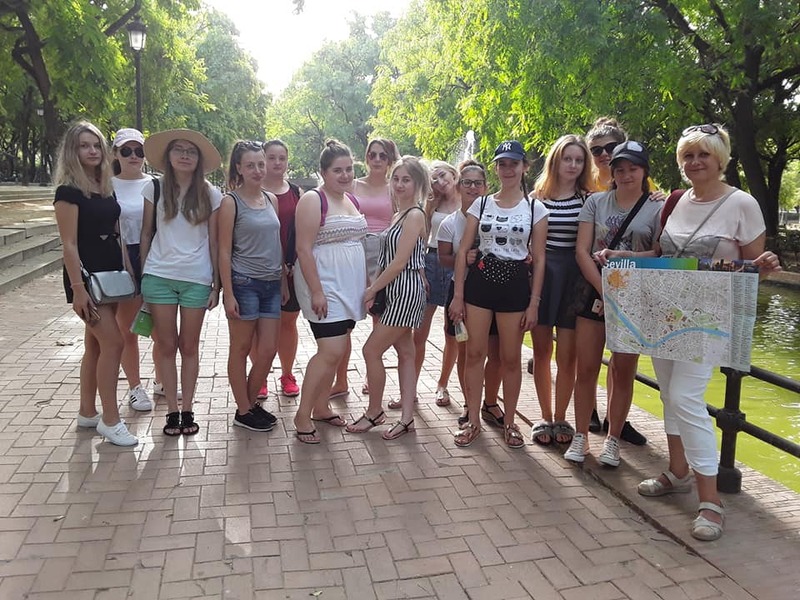 It was an opportunity to get to know people, their customs and traditions, working conditions and the life in Seville. 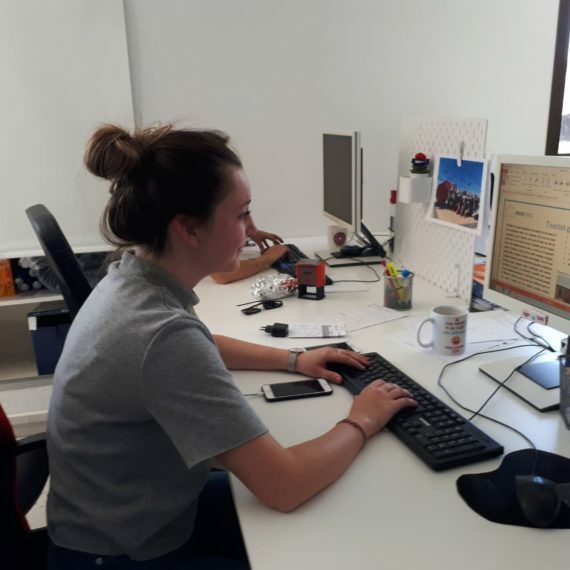 Participation in the internship has also enabled me to acquire new skills and professional experience that will be useful later on in my life. 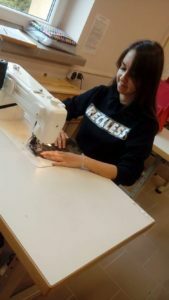 During my internship in Spain I got to know how to sew flamenco dresses and I really liked that. 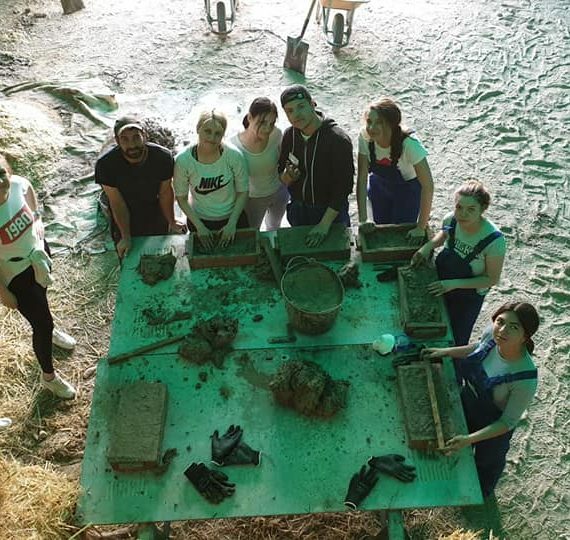 Our tutors were super helpful and nice. The trips we did were interesting and our Spanish teacher was sweet. Our coordinator and translator were very friendly and eager to help anytime. Moreover, the food was tasty. I am really happy I got to spend my time in Sevilla.